Amish Wagon Works: Farm Tractors for Kids! 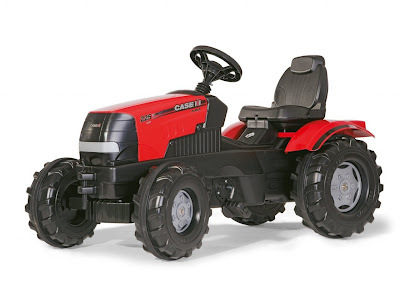 We have a variety of new toy farm tractors for your kids! Kettler, one of our major suppliers, recently added several product lines, one of which is the rolly© Case line. We have three Case products, including the Case MiniTrac, designed for children age 1-3, who cannot yet pedal. Perfect for your little one just learning to ride! It has an indented side to allow ample knee clearance, and is designed to be scooted around by young children who just can't wait to drive! 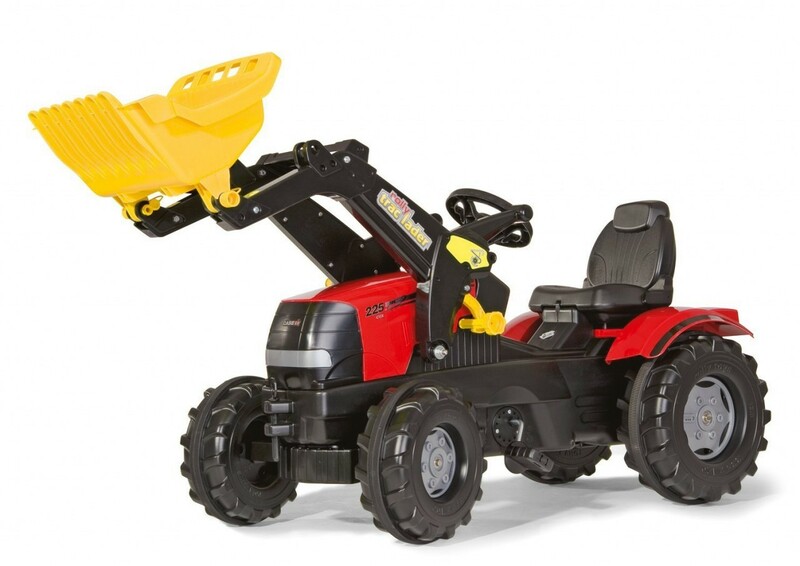 The FarmTrac Puma is a big, realistic tractor for kids ages 3-8. 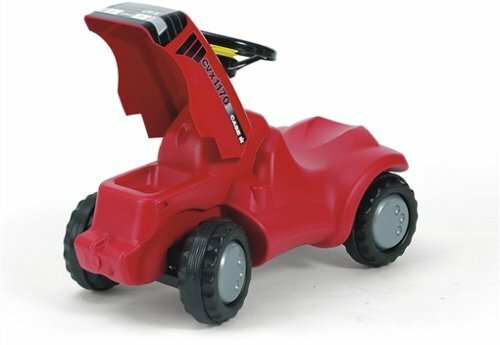 With heavy duty wheels, an adjustable seat, and lifting hood, your child will be ready to work! Now there's a tractor for some serious yard work. If you have a kid who just loves construction, you can add a front loader that will get him started on his own project! Beautiful farming collection of John Deere farm tractor toys for the young farmers.